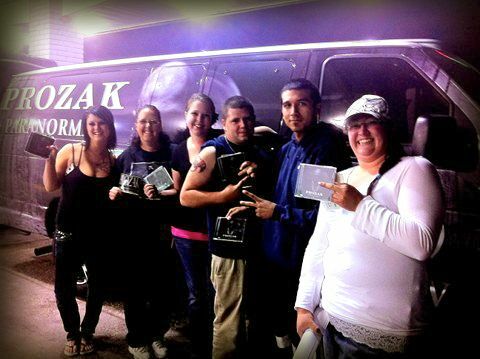 Even before Prozak kicks off The Mile High Tour with The Kottonmonuth Kings he’s been feeling the love from Strangers all across the country. On our journey to Santa Cruz we’ve encountered many STRANGER’s. The support we’ve encountered while fueling up, or checking into hotels has been mind-blowing. This group of incredible people waved us down while passing through Elko, NV. We stopped and kicked it for a while and made some friends… much love Aaron, Mark, Jill, KC, and the double Chelsea’s! 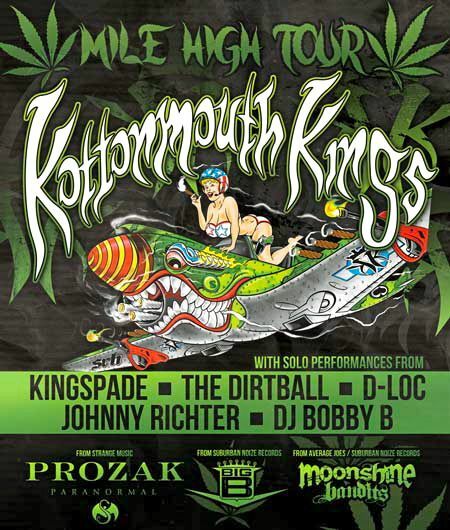 Don’t miss your chance to catch Prozak, along with the Kottonmouth Kings, at a show near you!